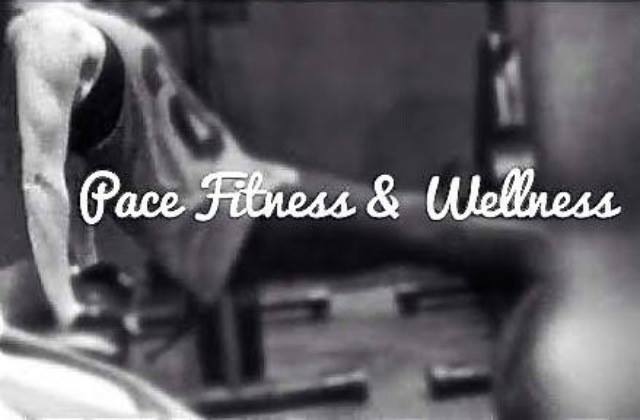 Pace Fitness & Wellness is owned and operated by Certified Personal Trainer/ Nutrition & Wellness Consultant, Dina Dispenziere. Health, Wellness, and Fitness have always been a passion and part of her life. During her college career, she majored in Adult Fitness and Physical Education. 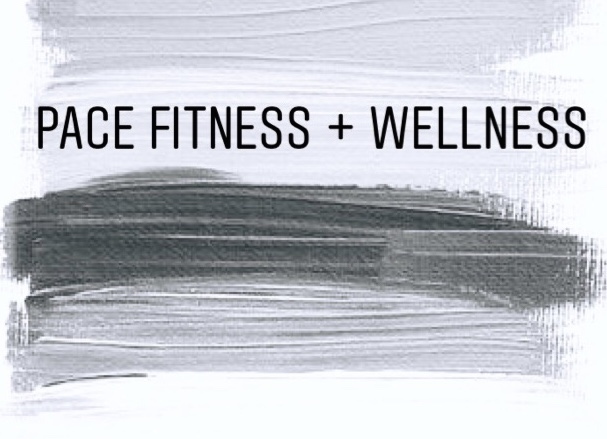 She has worked and specialized as a personal trainer, fitness director, nutrition consultant, group exercise instructor, coached athletes of all ages, and has an extensive background working with senior citizens. She is always eager to work with different people at all walks of life.